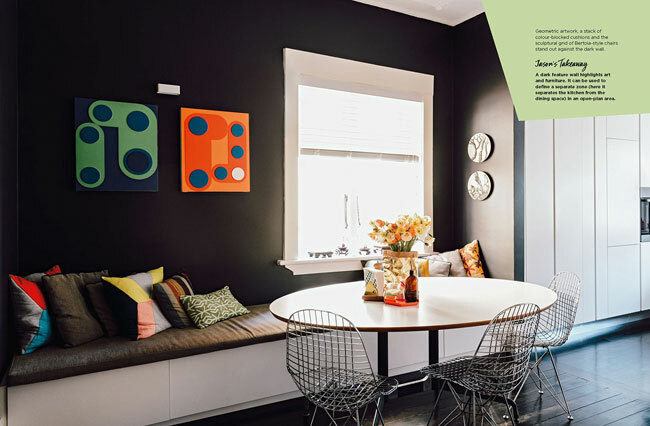 Judging by the preview imagery, Modern Retro Home by Jason Grant looks like a book we will definitely be interested in. 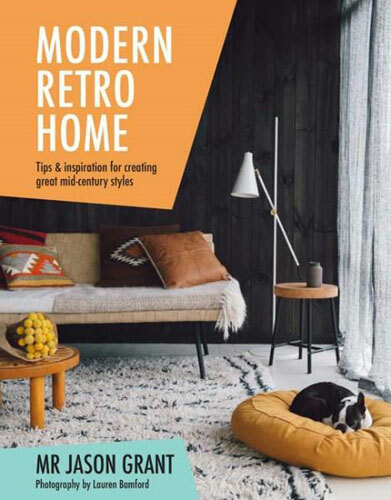 Modern Retro Home is described as ‘your key to unlocking the secrets behind a thoroughly contemporary home that takes inspiration from the past’. Which sounds rather like the field we work in too. 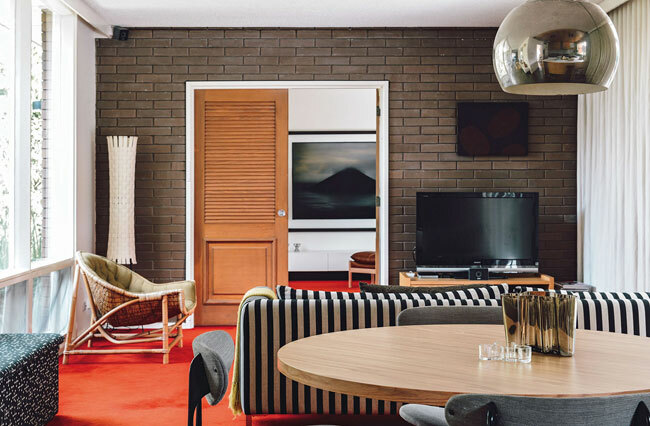 Author and noted interior stylish Jason Grant walks you through the principles of successful styling that ‘embraces the aesthetics’ of the ’50s, ‘60s and ‘70s room by room. 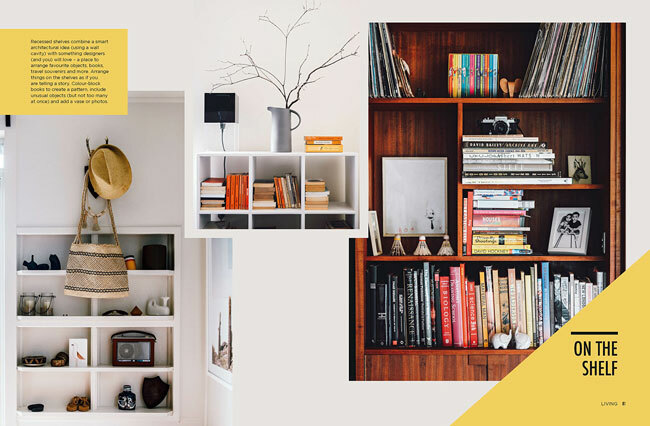 Not just by throwing money at it too, as the book promises to work with your space ‘no matter the size of your budget or living space’ or whether your belongings are from high-end stores or simply eBay finds. Lots of colourful imagery to bring home the points too, which is courtesy of Lauren Bamford. Not quite out yet, the book lands in September but is available to pre-order right now. 256 pages and published by Hardie Grant Books, it retails for £25.